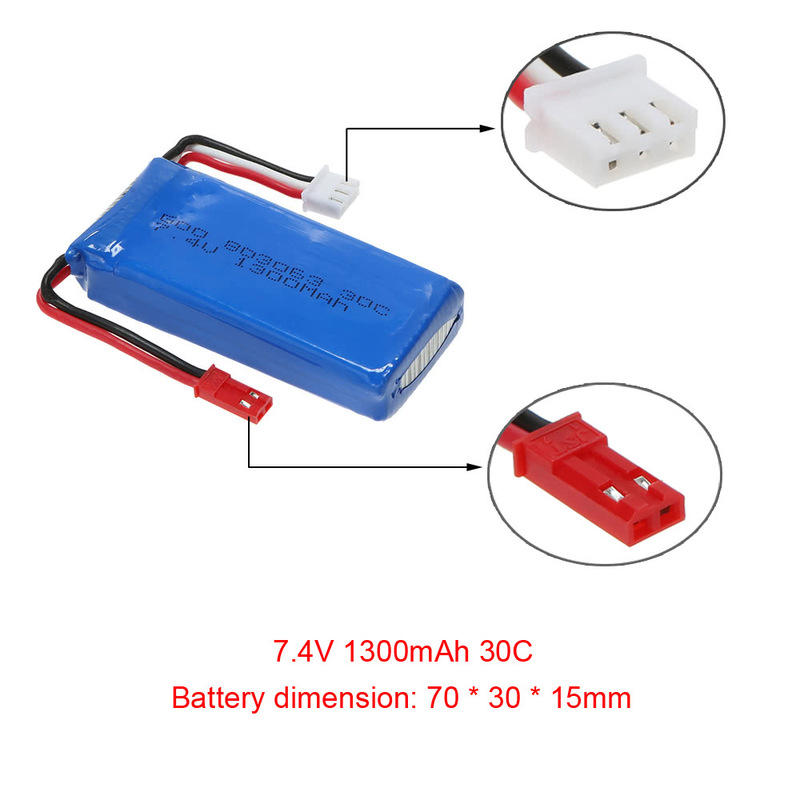 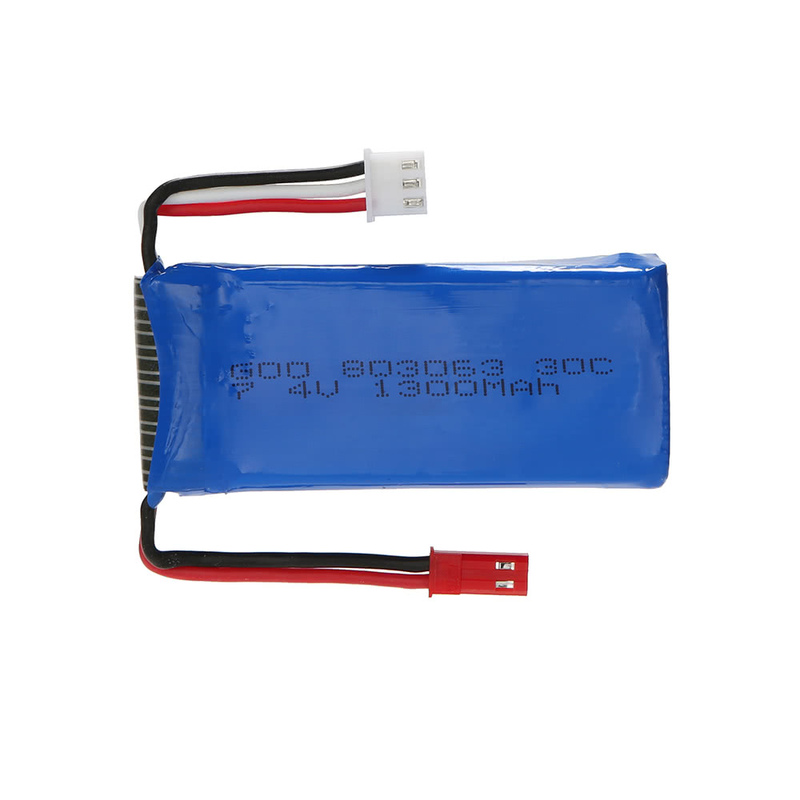 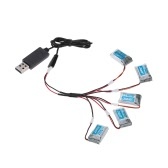 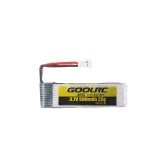 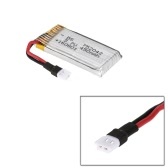 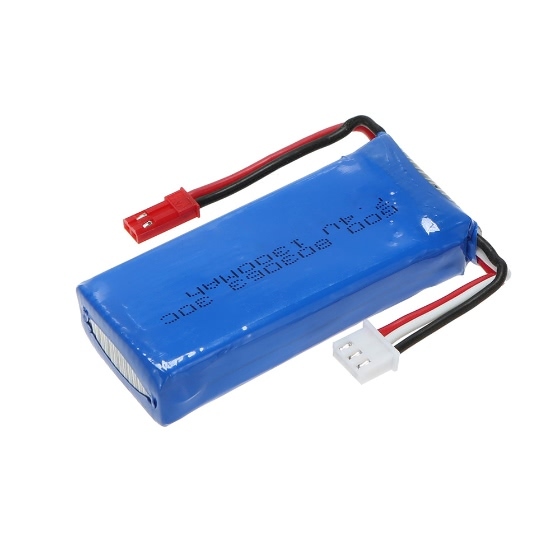 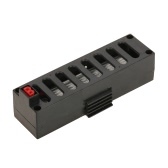 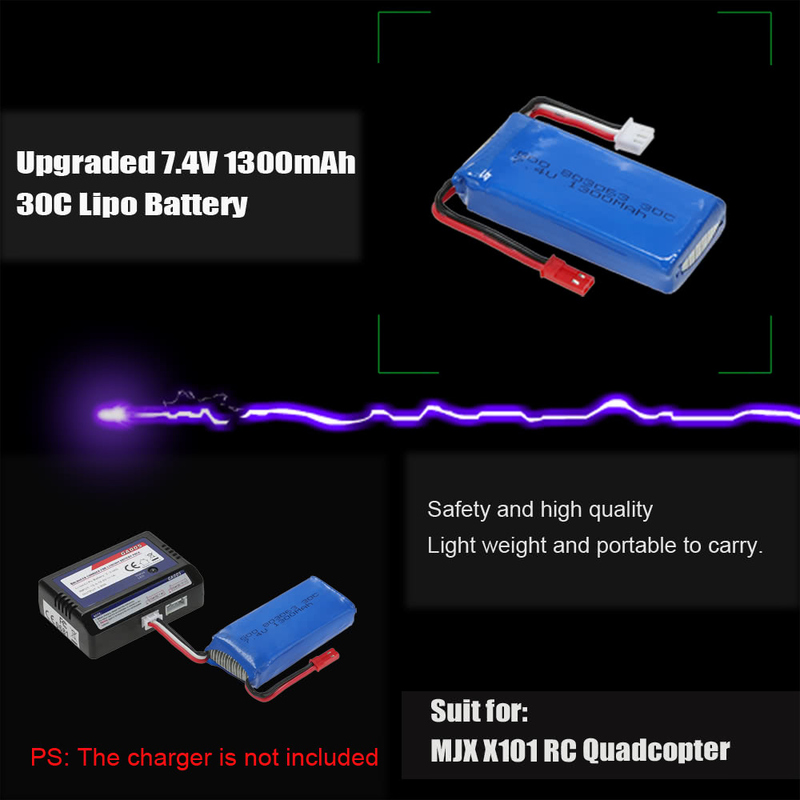 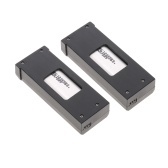 This high quality lipo battery is just designed for RC super fans. 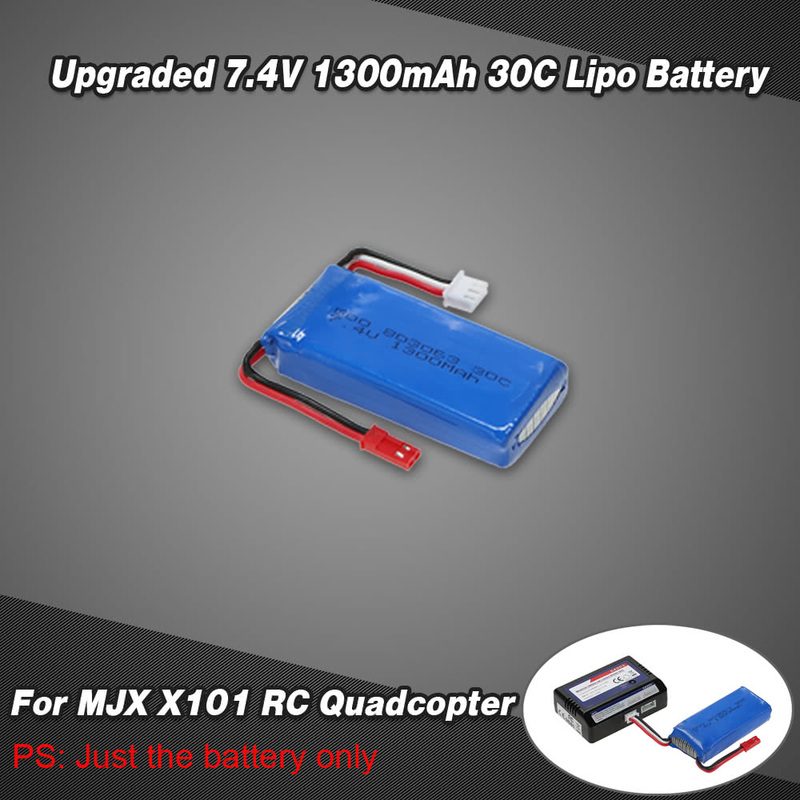 It's suitable with MJX X101 RC quadcopter, which is a very convenient and economic choice. 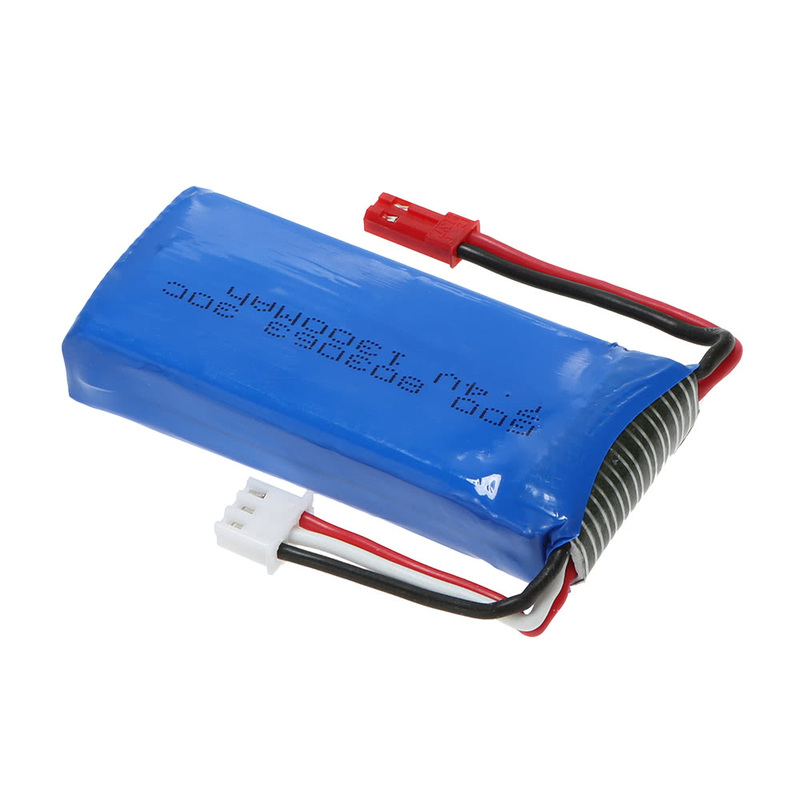 Safety for the using time of battery. 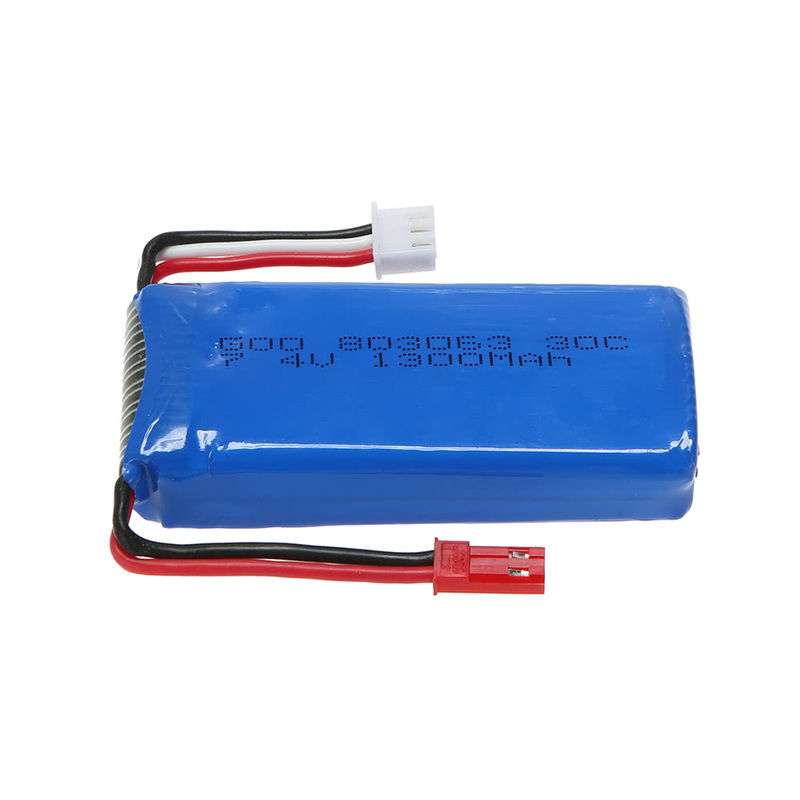 Upgraded 7.4V 1300mAh battery for longer flying time. 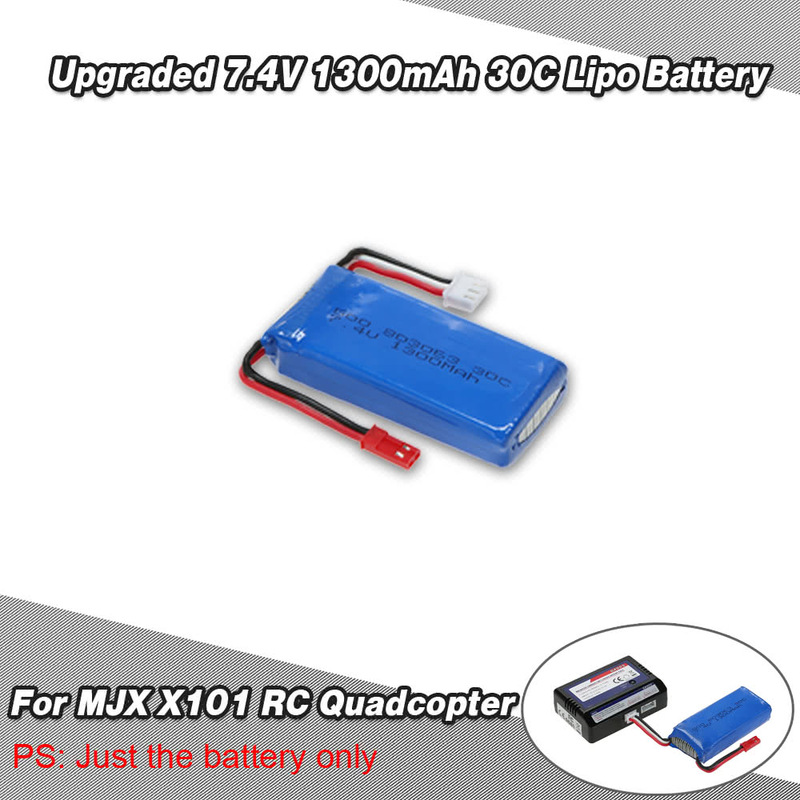 Suit with MJX X101 RC quadcopter. 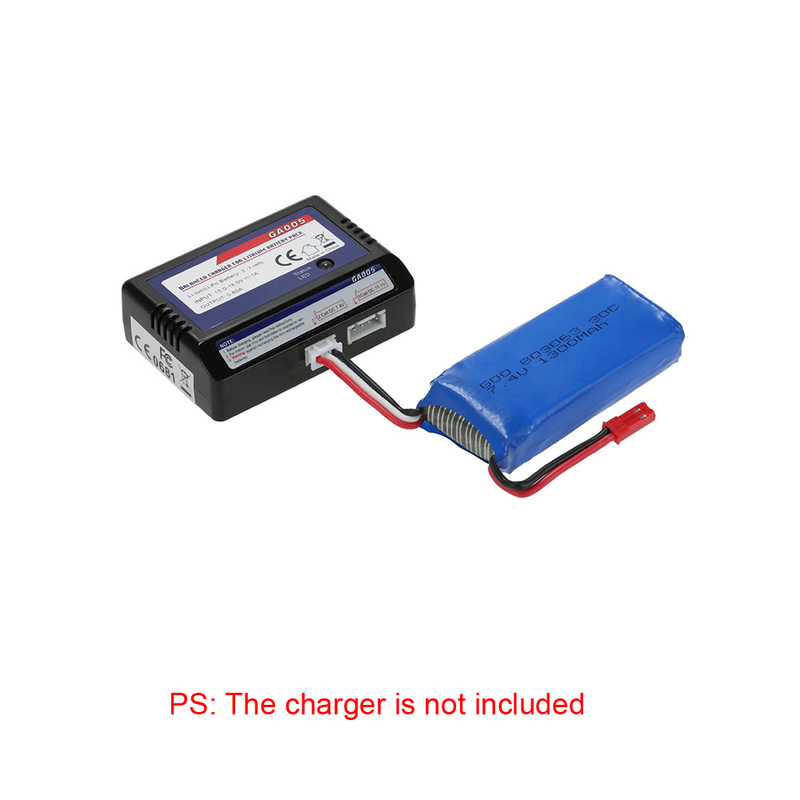 Due to the difference of each PC output current and each battery initial voltage, please charge before used for the first time.